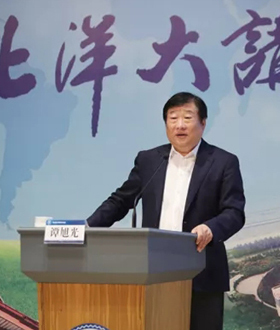 Global attention was focused on Qingdao on the shore of the Yellow Sea. 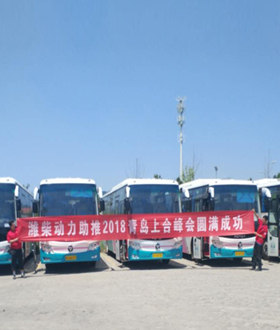 From June 9 to 10, the 18th SCO Qingdao Summit was held in Qingdao, Shandong Province. 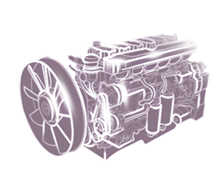 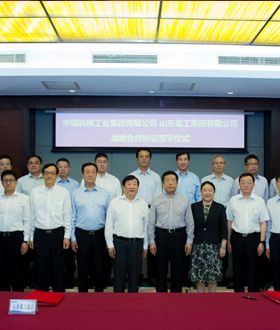 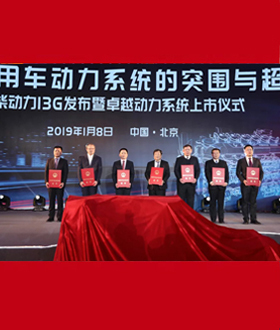 On June 11, Shandong Heavy Industry Group Co., Ltd. (Shandong Heavy Industry) and China National Machinery Industry Corporation (Sinomach) entered into a strategic cooperation agreement in Beijing. 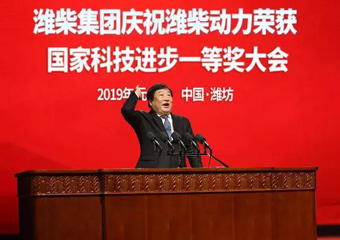 Tianjin University | Tan Xuguang: My Decade! 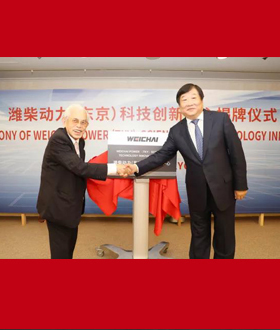 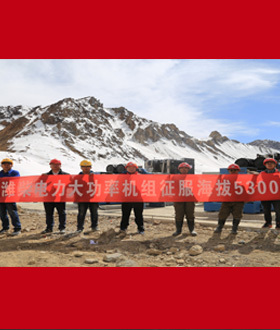 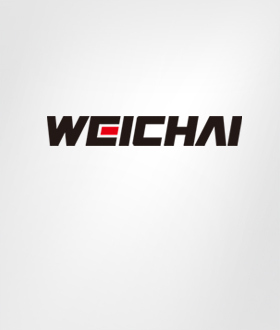 Conquering 5300 m altitude | Weichai Power successfully challenges the "Roof of the World"